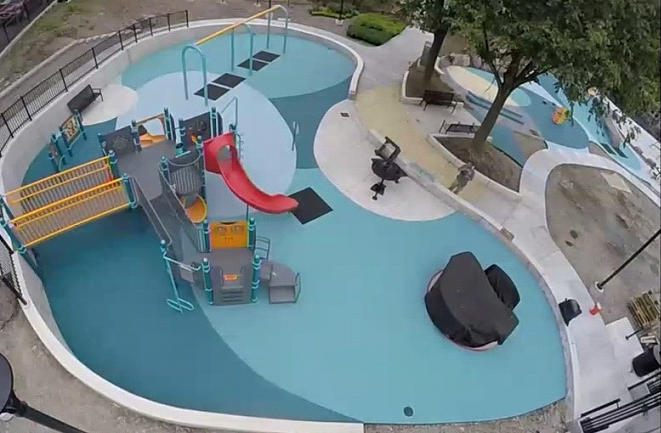 Parks & Recreation Departments across the US rely on Pro-Techs Surfacing for sales, design, installation, and ASTM 1292 impact testing of poured in place surfacing, rubber mulch surfacing, artificial turf surfacing and much more. 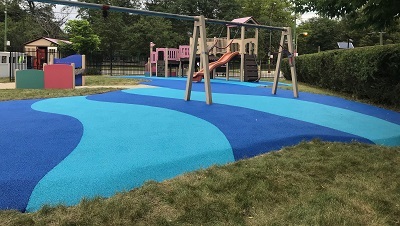 The safety surfacing products you'll discover at Pro-Techs Surfacing are comprised of only the finest raw materials, perfect for indoor & outdoor applications. .
Pro-Techs Surfacing can perform comprehensive maintenance and ASTM 1292 impact testing to ensure your playground surface is worry free. 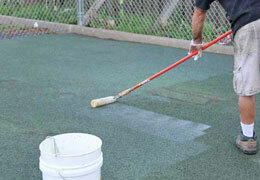 Attractive and long-lasting, Perma Play Poured in Place rubber playground surfacing is clean, reliable, and resilient. 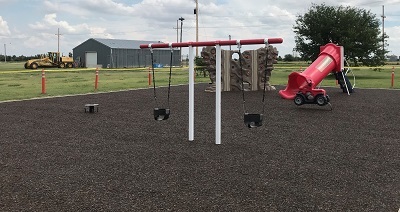 Available in a variety of colors, our Perma Mulch gives any play area a natural, organic look, while also allowing the ability to color-match any existing playground equipment. 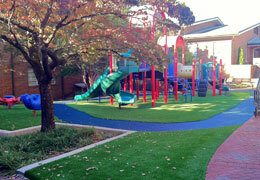 Ideal for high traffic playgrounds, our Perma-Turf is engineered with high performance fibers perfect for play. 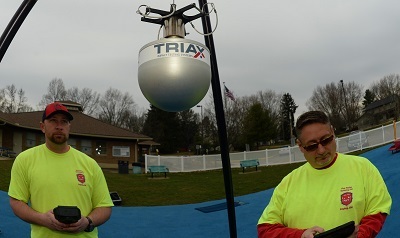 Nationwide inspections, maintenance, and safety support for indoor or outdoor play areas throughout the United States. Ensure the safety and compliance of your play surface with our accurate and reliable ASTM F1292 impact attenuation testing services. 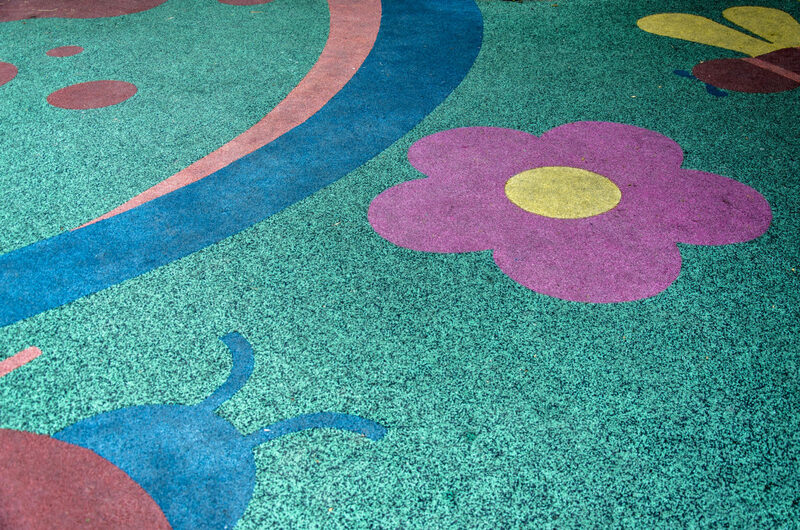 Pro-Techs Surfacing, LLC specializes in the sale, design and installation of safe playground flooring. Our safety surfacing products are IPEMA certified and made with the finest raw materials available. 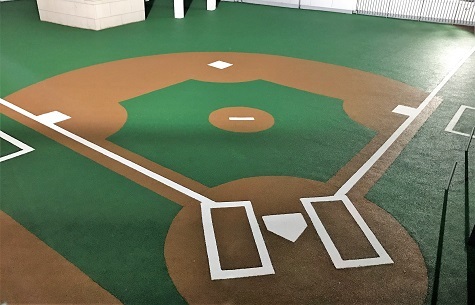 With indoor and outdoor play areas in mind, Pro-Techs Surfacing is a one stop shop for all your playground surfacing needs.. All recreational and playground flooring products we offer provide a soft and environmentally safe solution at a competitive price. Pro-Techs has been supplying high quality indoor and outdoor flooring for Municipal Engineers, Landscape Architects, Park and Recreation Departments, Daycare Facilities, School Districts, Military, Churches, and numerous other Organizations that require surfacing solutions. Our customers know the knowledge and experience we offer when it comes to small, medium, and large sized projects. No matter the size of your project, Pro-Techs Surfacing, can handle it all. Create or upgrade your play space! 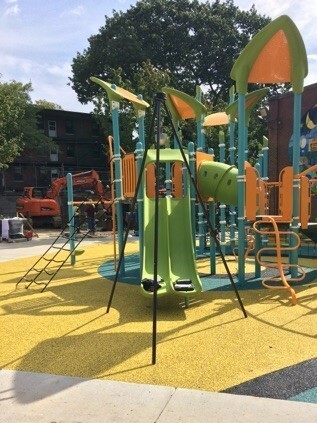 Pro-Techs Surfacing offers full sales, design, installation, and maintenance services for all the protective safety surfacing your playground or recreational space needs. Get a Hold of Us! !